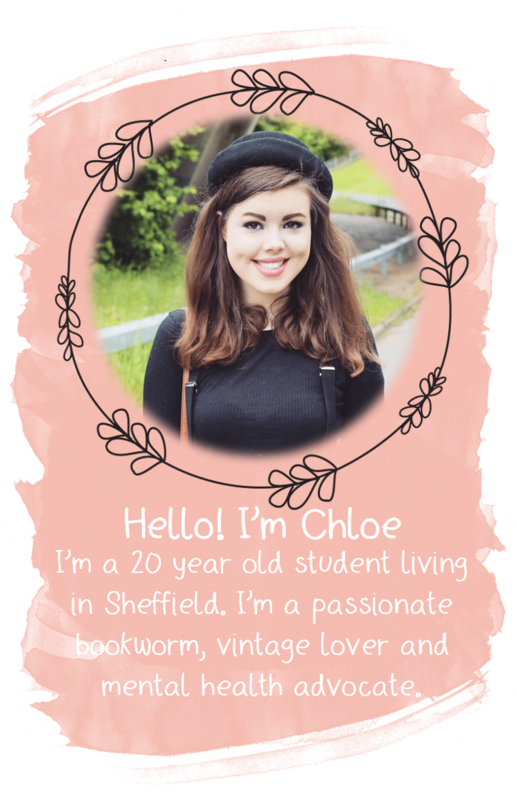 It is Day 13 of Blogmas, at week two of my December "Review Fridays"! 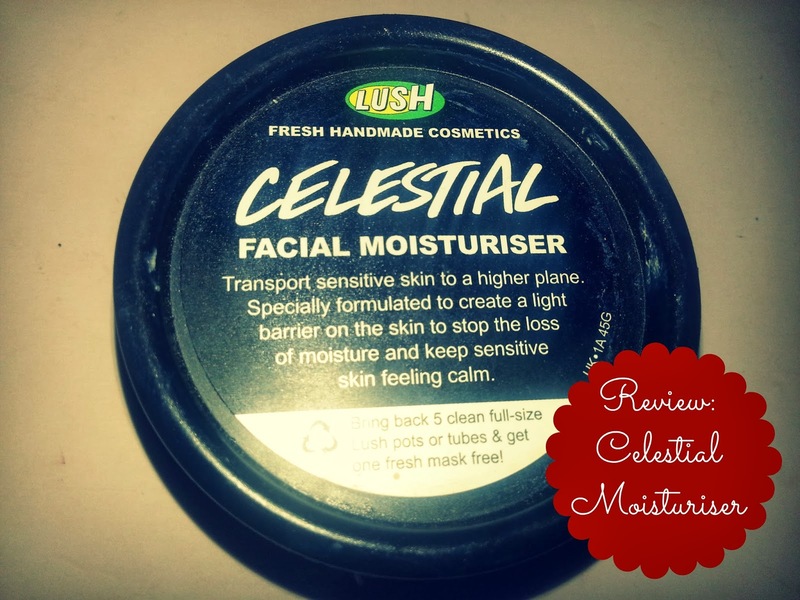 Today I'm going to be reviewing the fabulous Lush Celestial Moisturiser which is my current favourite moisturiser. I was given a sample of this beauty from my local Lush store in September, and I fell in love with it after the first use. It's the perfect winter moisturiser and I honestly couldn't recommend it more. I find Celestial to be really light on my skin, yet it's so moisturising it's amazing. It's not too oily and I find it works as a good base for my makeup. One of the best aspects of this product is how long lasting it is. I find that if i apply it at 7am, it's still keeping my skin lovely and moisturised when i go to bed. It absorbs instantly into my skin but it doesn't lie on the skin, which is such a positive aspect. Plus, it smells incredible; it's the perfect fresh vanilla scent. Celestial costs £11.95 for a 45g pot, and although this is quite a bit more expensive than I would usually spend on a moisturiser, it's completely worth it. I've also found that a single pot lasts a good few months, so overall it's a bit of a bargain. I feel like this review has been 100% positive but to be completely honest I have no bad words to say about this product. It's easily the best moisturiser I've ever tried, and I can't see myself changing moisturiser anytime soon. Have you tried Celestial? What did you think?